She’s a beauty. 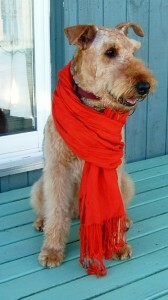 I’m in Eastern ontario, with a 6 year old Airedale. 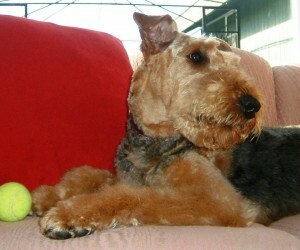 We have a 10 1/2 male Airedale and we live in Collingwood ON. Would Jessie be willing to relocate should we pursue this? 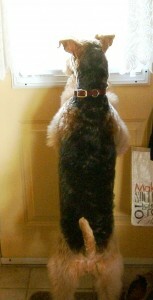 She is beautiful i am in NL wondering would she be okay with children?